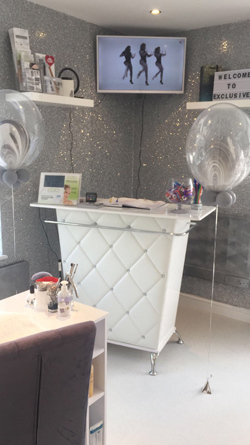 Based in the heart of Four Oaks Sutton Coldfield, Exclusive Beauty Spa offers an extensive range of beauty treatments including LCN gel nail extensions, manicures and pedicures, Crystal Clear facials, Nouveau and LVL lashes, specialising in Brazilian and Hollywood Bikini Waxing, Fake Bake spray tans, St Tropez tanning and Shellac nails . 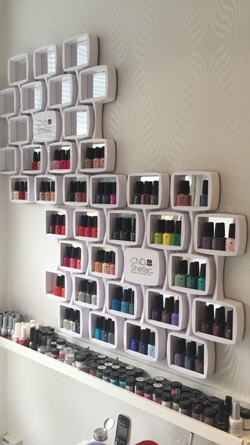 In fact we can cater for all your beauty treatment needs. 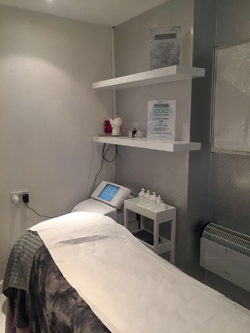 We have qualified technicians who are all fully trained in every aspect of our treatments ensuring you get the very best results from whichever beauty treatment you are having. We are always available to provide a free initial consultation, informing you of your options and the treatments best suited to you. 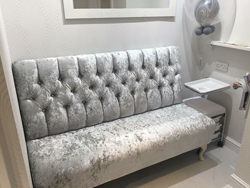 With over 10 years experience in offering beauty treatments to our customers we are confident you will be pleased with the results and look forward to seeing you on a regular basis in our friendly beauty salon.